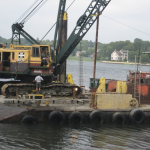 Burnham Associates utilizes dozens of pieces of specially adapted tools, equipment, and vessels to construct, excavate, dismantle and repair almost anything on and under the water. 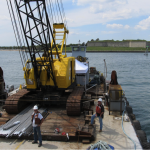 Our crew thrives on any opportunity to create a new and better way to get the job done. 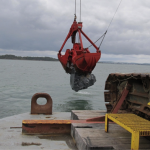 While dredging and rock removal is our strength, Burnham always welcomes a challenge and flourishes where others fall short. 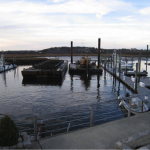 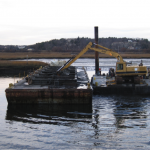 We specialize in everything from pipeline concealment to remedial dredge work including all aspects of marine construction. 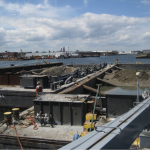 With decades of work history and more importantly experience under our belt, Burnham is capable of completing some of the most technically demanding projects.